Current developments in the medical domain, not unlike many other sectors, are marked by the growing digitalisation of data, including patient records, study results, clinical guidelines or imagery. This trend creates the opportunity for the development of innovative decision support systems to assist physicians in making a diagnosis or preparing a treatment plan. To this end, complex tasks need to be solved, requiring one or more interpretation algorithms (e.g. image processors or classifiers) to be chosen and executed based on heterogeneous data. 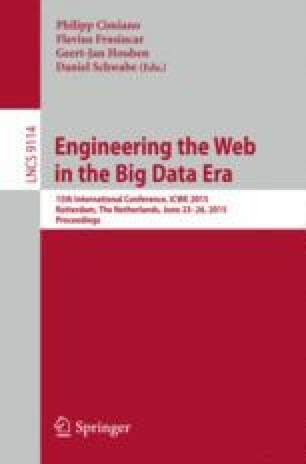 We, therefore, propose a semantic framework for sequential decision making and develop the foundations of a Linked agent who executes interpretation algorithms available as Linked APIs  on a data-driven, declarative basis  by integrating structured knowledge formalized in RDF and OWL, and having access to meta components for optimization. We evaluate our framework based on image processing of brain images and ad-hoc selection of surgical phase recognition algorithms.